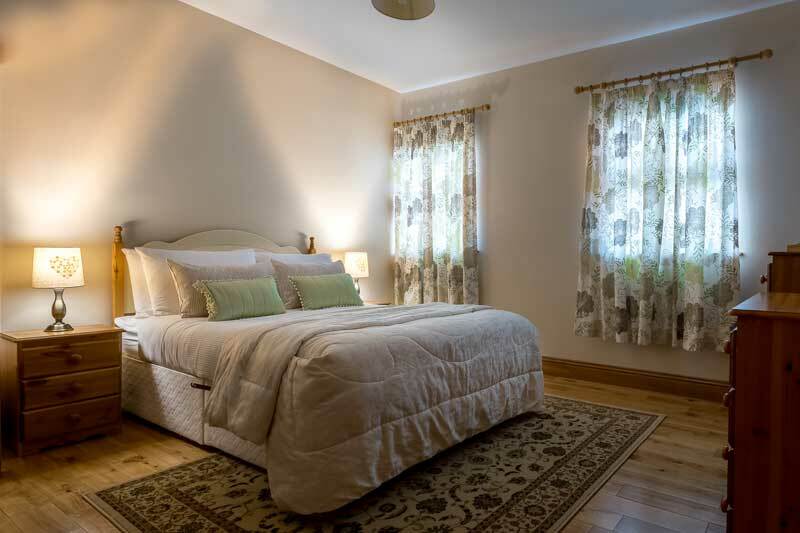 Lissadell Lodge was built in 2006 and is home to Anthony, Linda and their 3 children, Daniel, Emilymae and Jack, not forgetting Skipper the dog! 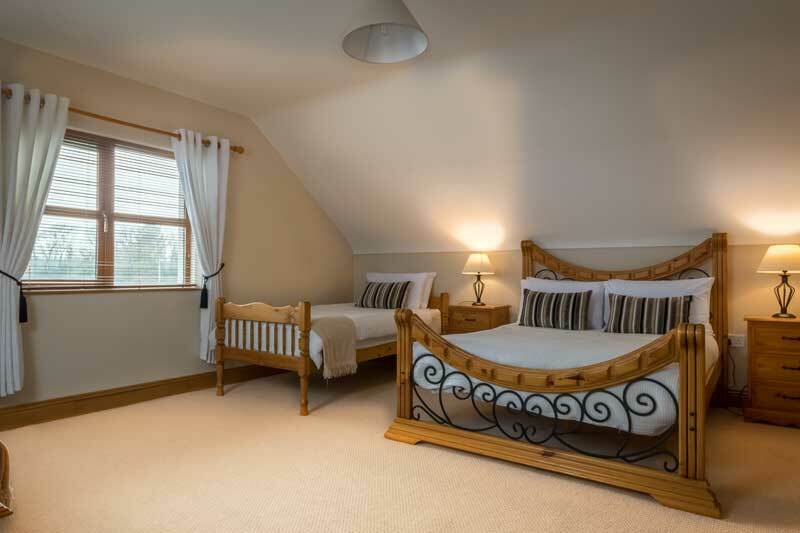 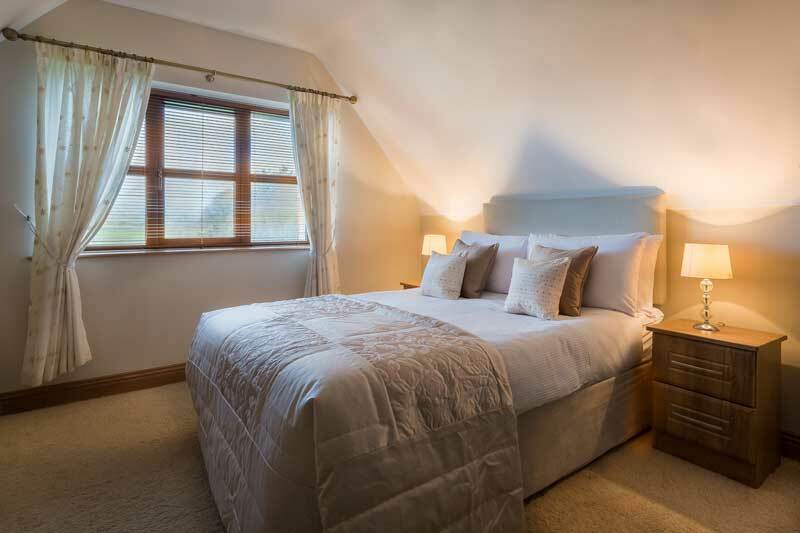 We offer six fantastic bedrooms with four presenting a beautiful mountain view. 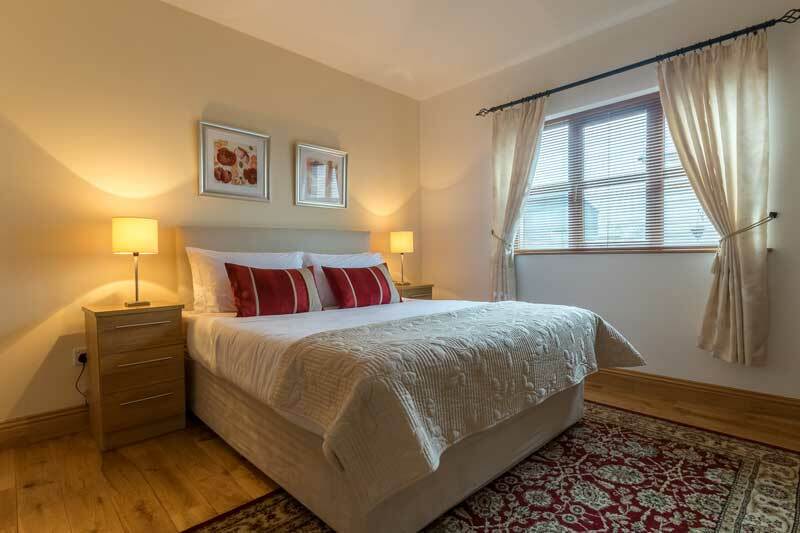 It has a wide welcoming large entrance hall, a bright dining room that catches the morning sun and a cosy lounge with a turf-burning stove for you to snuggle up with a book or just chat to other guests.